Wattensaw WMA- Number 15 on the list. Can you name Arkansas' most productive public hunting area? I analyzed AGFC's deer harvest data from all 131 wildlife management areas(WMA) and national wildlife refuges(NWR) for the 2016 season. (Totals through the first week of January 2017) Rather than just looking at the total deer taken, I compared each WMA's deer harvest numbers to the total land area within each WMA to arrive at a “harvest per square mile” ratio. 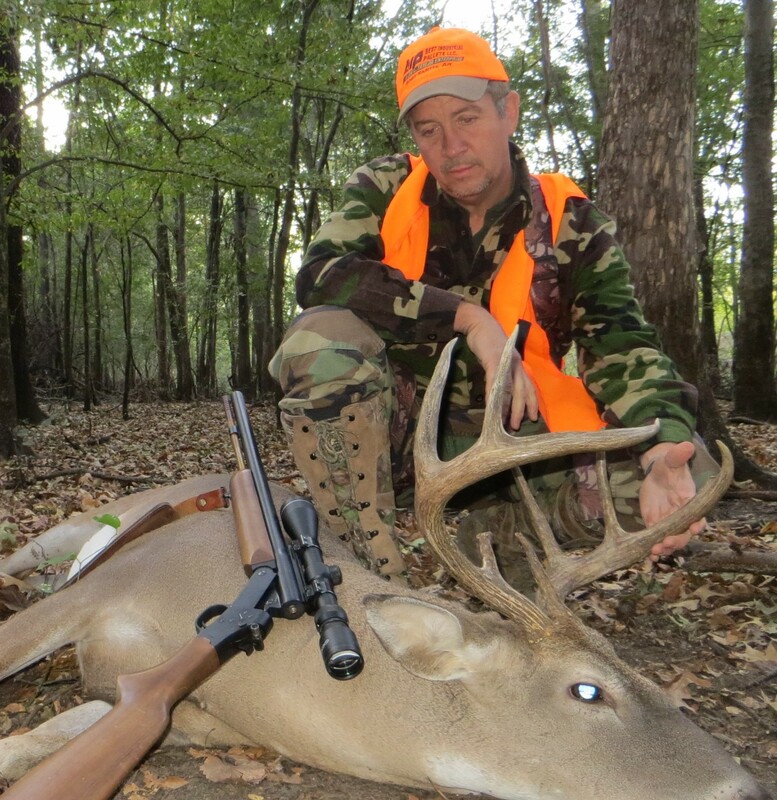 This enabled me to find the true producers among Arkansas' public deer hunting lands. First I focused on popular WMA's and NWR's of at least 5,000 acres in size. I then ranked/sorted them in order of the most productive deer producers in the chart below. This is a more reliable method of comparing deer hunting productivity of public lands than just looking at the total number of deer taken. For example, a hunter might be initially impressed by the 807 whitetails harvested this season on White River National Wildlife Refuge, until you consider its vast expanse. Its 250 square miles gives it a harvest ratio of 3.2, which is slightly better than the state WMA average but puts the refuge in the bottom spot on our 2016 list of top 25 deer hunting lands in Arkansas. 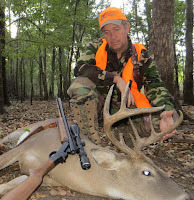 Like it has for many of the previous seasons, the primitive weapons only area of Trusten Holder reigns supreme as Arkansas's most productive public land for deer hunting. At 9.9 deer harvested per square mile, Trusten Holder is 4.5 times more productive than the average 2.2 deer bagged per square mile on public hunting lands within the state. 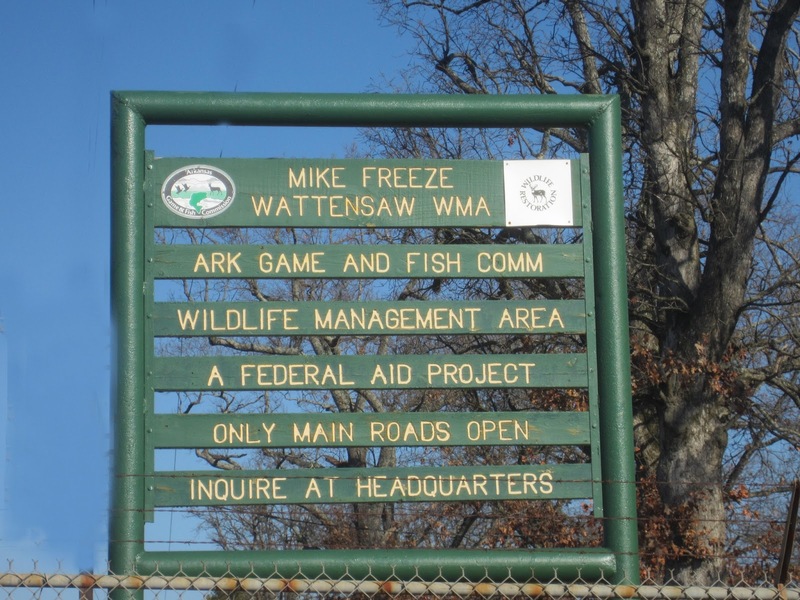 **Gene Rush WMA located near Jasper was vaulted to the number 2 position due to more liberal rules imposed after the discovery of CWD in that area. I dont look for it to last at this position.